CANTON, Mass. (September 6, 2011) – Breakfast for dessert? 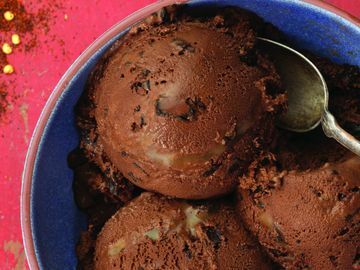 Baskin-Robbins’ September Flavor of the Month provides ice cream enthusiasts a fun twist on Sunday brunch. The world’s largest chain of ice cream specialty shops today introduced French Toast ice cream, a flavor featuring scrumptious French Toast-flavored ice cream combined with gooey maple bread pudding. 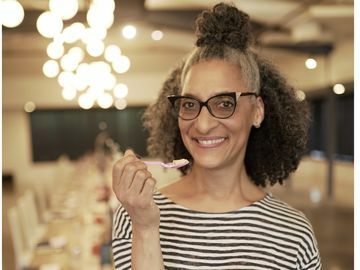 So toss out the fork and knife and grab a spoon –an iconic Baskin-Robbins pink spoon – to enjoy this French Toast inspired flavor. French Toast began dazzling the taste buds of King Henry V in the 15th Century when bread that might have otherwise been thrown away was used to create a sweet treat for the King. Now a global breakfast favorite, French Toast is enjoyed by all ages and can be made with a variety of breads and topped with butter, gooey syrups, and fruit. Typically, it is served for breakfast or enjoyed as a favorite weekend brunch option. 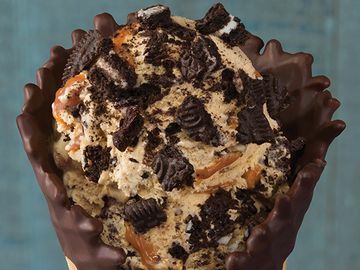 Named the top ice cream and frozen dessert franchise in the United States by Entrepreneur magazine’s 31st annual Franchise 500® ranking, Baskin-Robbins is the world’s largest chain of ice cream specialty shops. 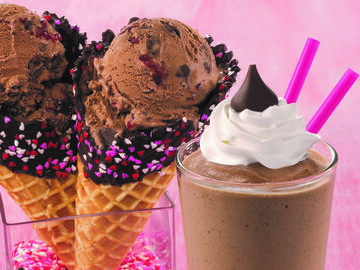 Baskin-Robbins creates and markets innovative, premium ice cream, specialty frozen desserts and beverages, providing quality and value to consumers at more than 6,000 retail shops in 33 countries. 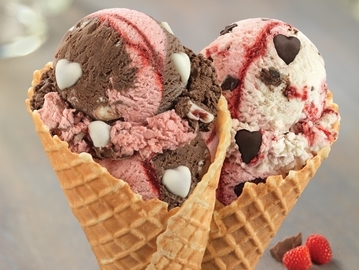 Baskin-Robbins was founded in 1945 by two ice cream enthusiasts whose passion led to the creation of more than 1,000 ice cream flavors and a wide variety of delicious treats. Headquartered in Canton, Mass., Baskin-Robbins is a subsidiary of Dunkin' Brands Group, Inc. (NASDAQ: DNKN) For further information, visit www.baskinrobbins.com.